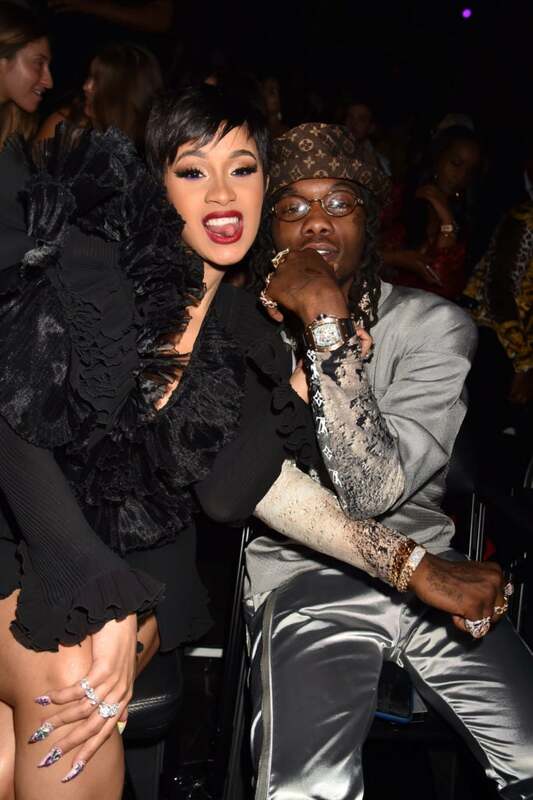 Cardi B and Offset cozy up to one another at the 2018 MTV Video Music Awards at Radio City Music Hall in New York City. 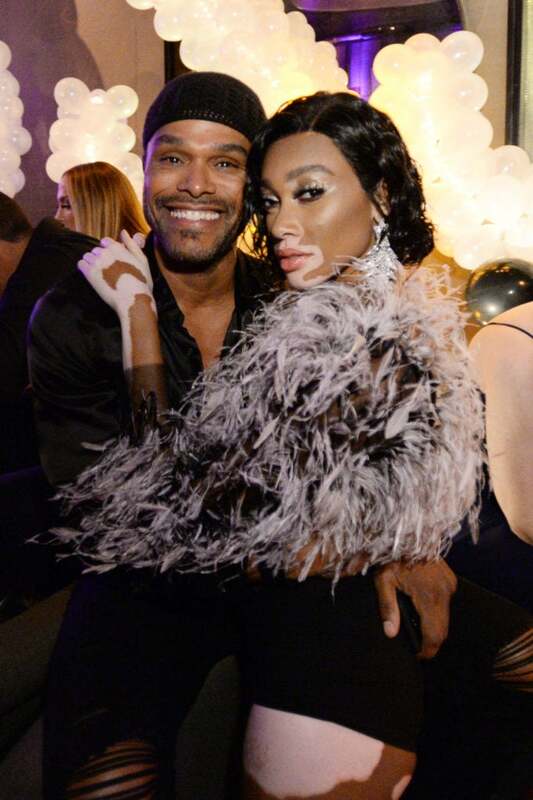 Maxwell and Winnie Harlow take a sweet photo together at Jennifer Lopez's MTV VMA's Vanguard Award Celebration in New York City. 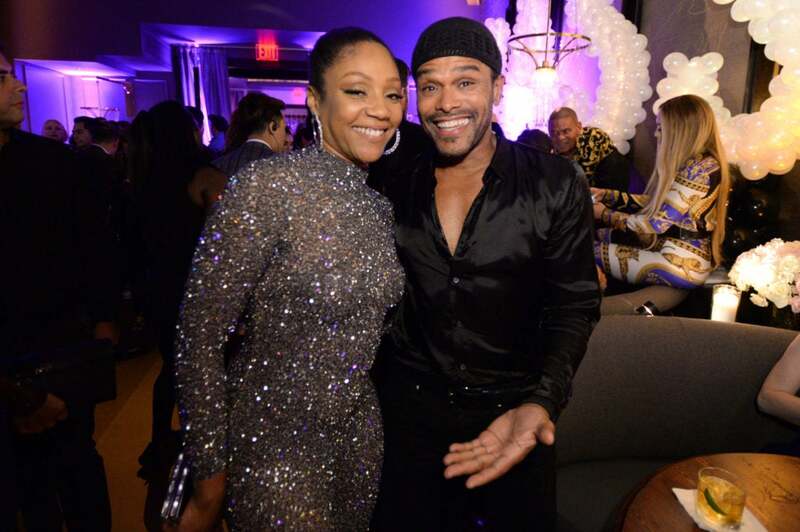 Tiffany Haddish and Maxwell pose for the cameras at Jennifer Lopez's MTV VMA's Vanguard Award Celebration in New York City. 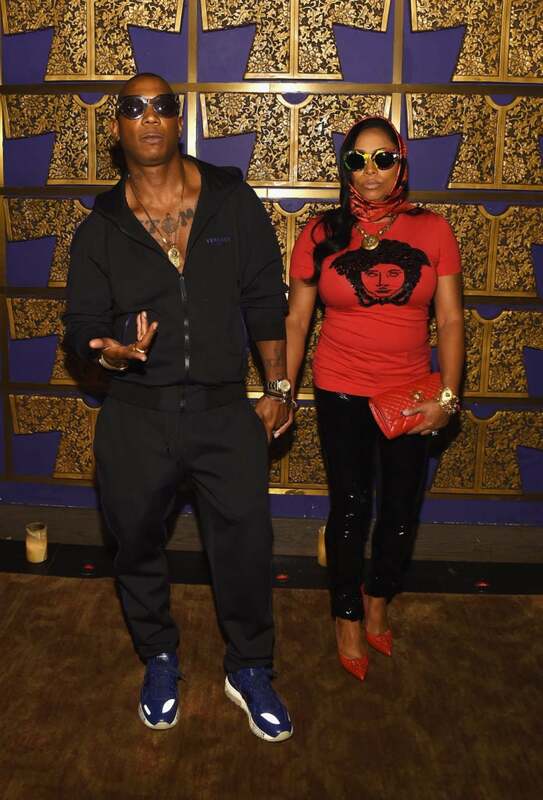 Ja Rule and Aisha Atkins attend Atlantic Records celebrates the 2018 VMA's on in New York City. 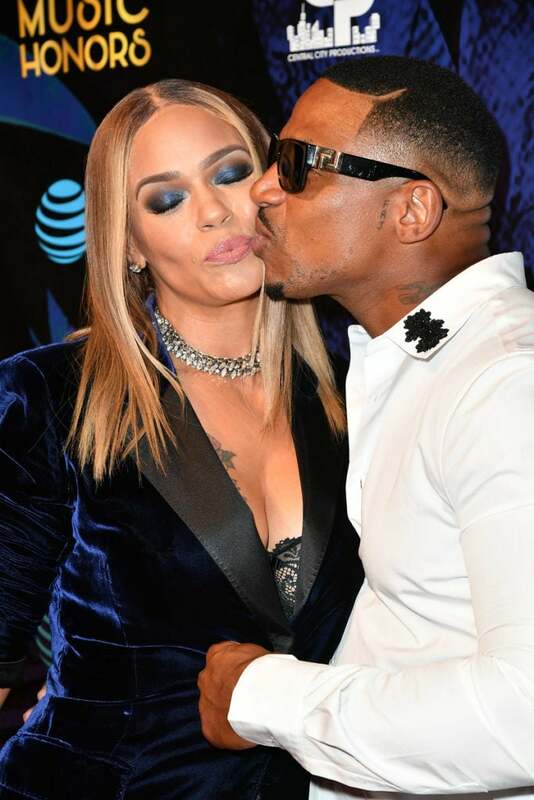 Jennifer Lopez and Ja Rule are camera ready at the 2018 MTV Video Music Awards at Radio City Music Hall in New York City. 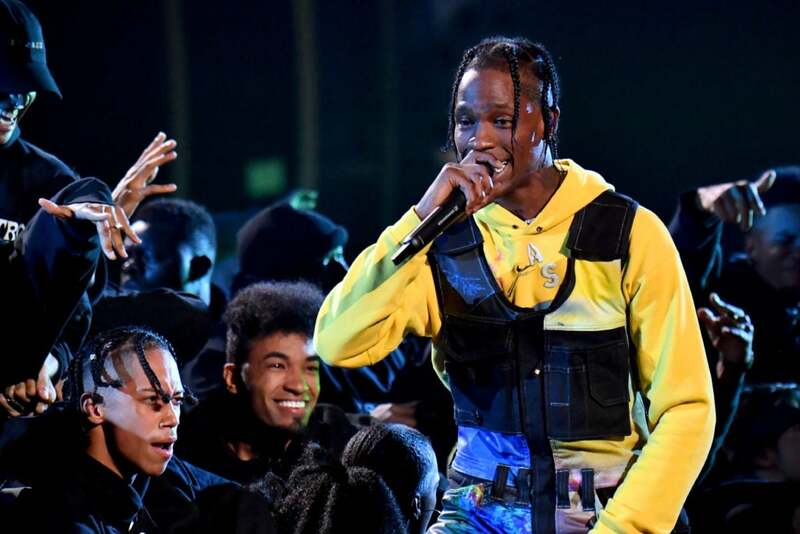 Travis Scott performs onstage during the 2018 MTV Video Music Awards at Radio City Music Hall in New York City. 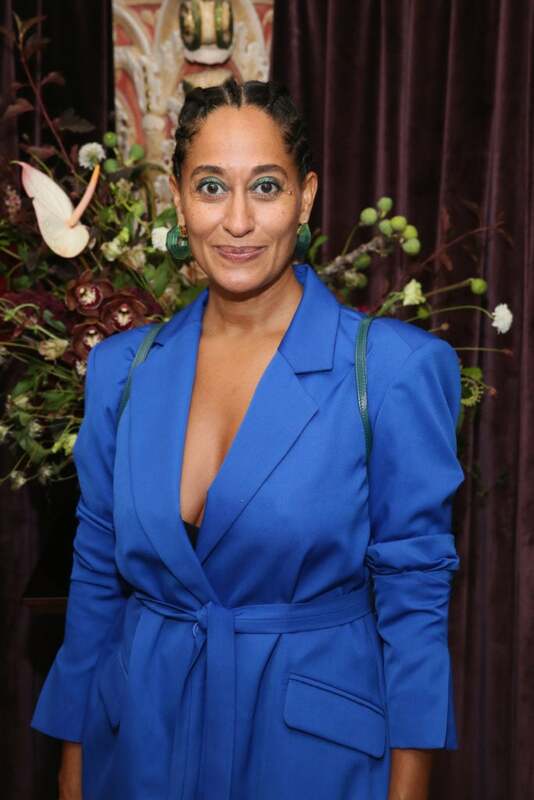 Tracee Ellis Ross poses for the cameras at Harper's BAZAAR and the CDG celebrate Excellence in Television Costume Design with the Emmy Nominated Costume Designers and exhibitors showcased at FIDM Museum and Galleries, with a private dinner presented by THE OUTNET.COM Nomad Hotel Los Angeles in Los Angeles, California. 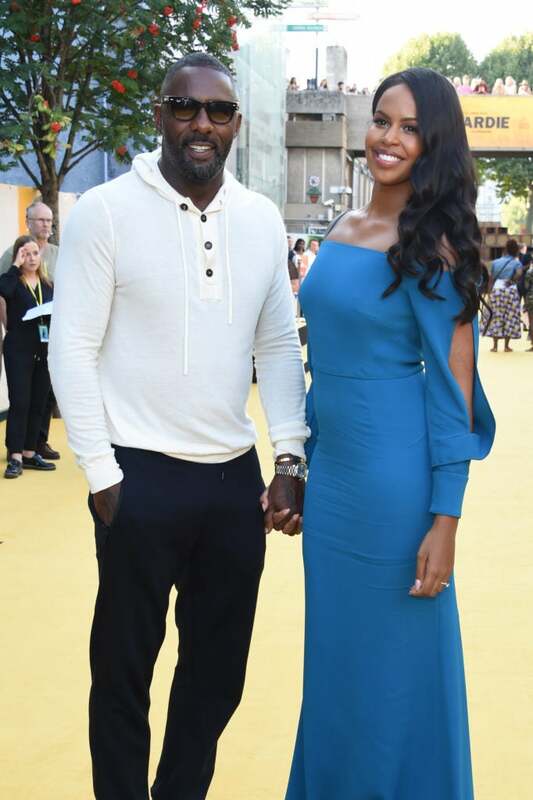 Idris Elba and fiancee Sabrina Dhowre smile for the cameras at the "Yardie" UK Premiere in London, England. 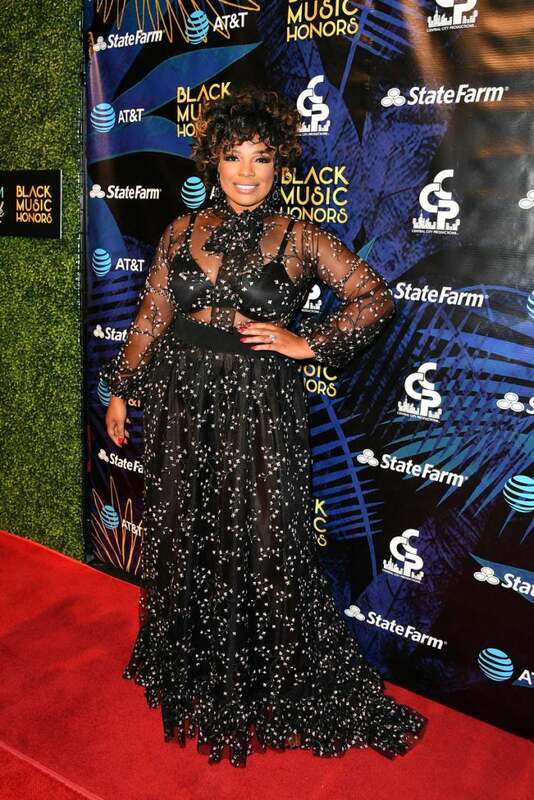 Tyra Banks stuns as she attends "America's Got Talent" Season 13 Live Show Red Carpet in Hollywood, California. 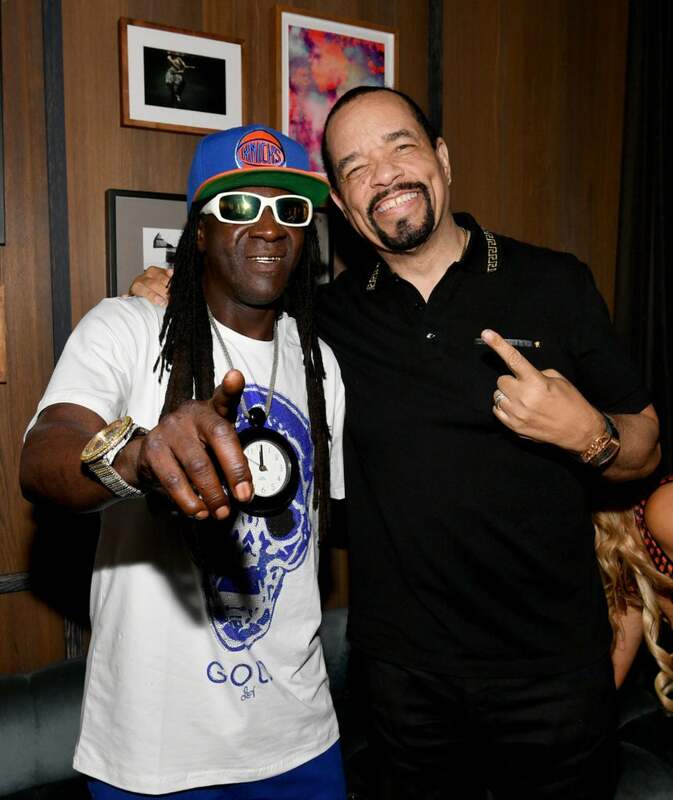 Flavor Flav and Ice-T attend WE tv and Traci Braxton celebrate the new season of Braxton Family Values at The Skylark in New York City. 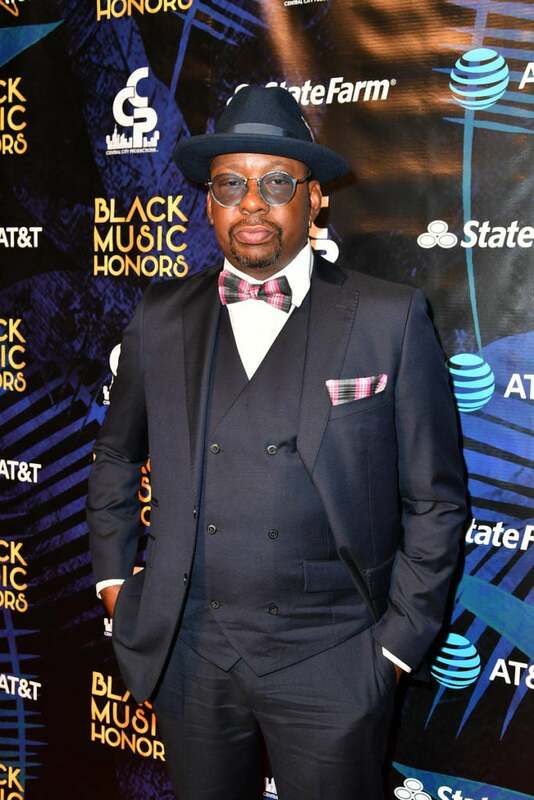 Idris Elba is camera ready and looking picture perfect as he attends the UK premiere of "Yardie" in London, England. 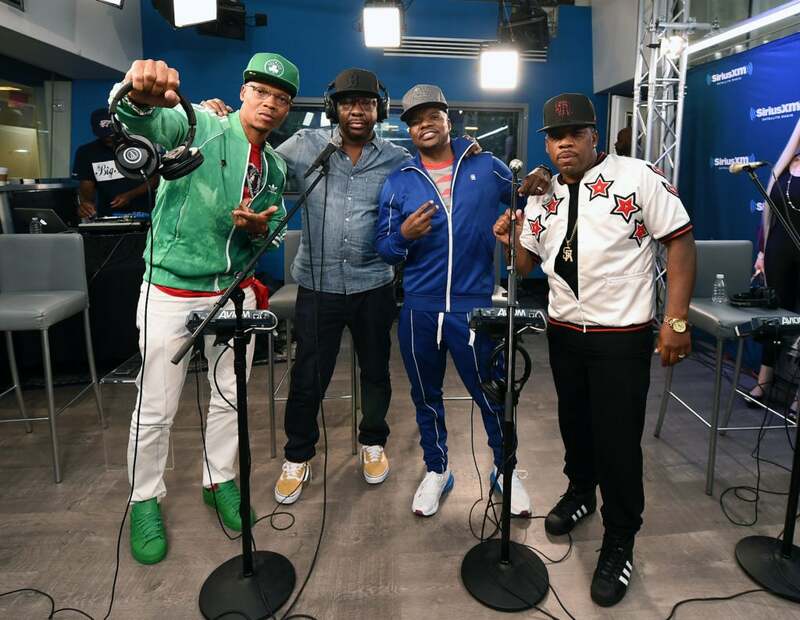 Ronnie DeVoe, Bobby Brown, Ricky Bell and Michael Bivins Perform on SiriusXM's Heart & Soul Channel At The SiriusXM Studios in New York City at SiriusXM Studios on August 21, 2018 in New York City. 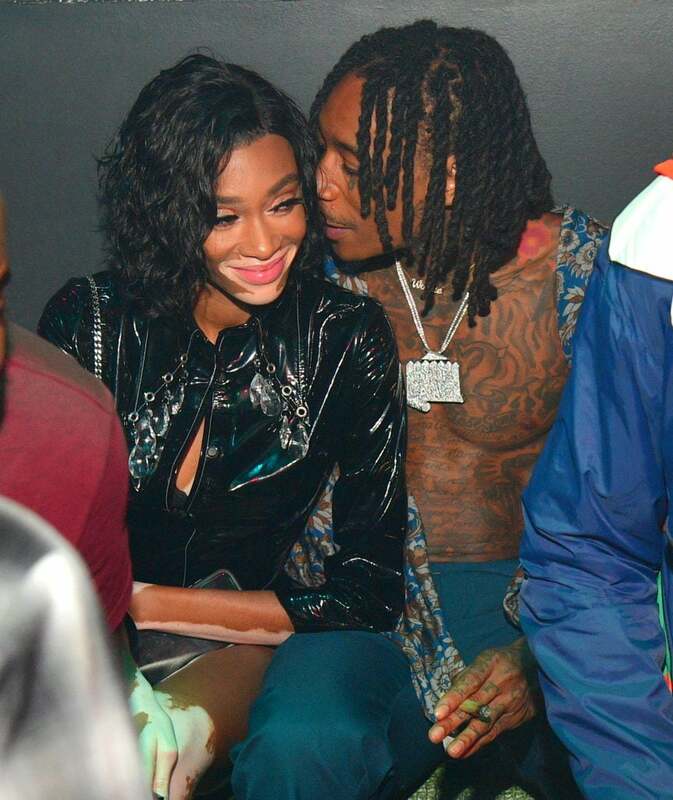 Winnie Harlow and Wiz Khalifa cozy up to one another at the Dazed and Blazed Concert after Party in Atlanta, Georgia. 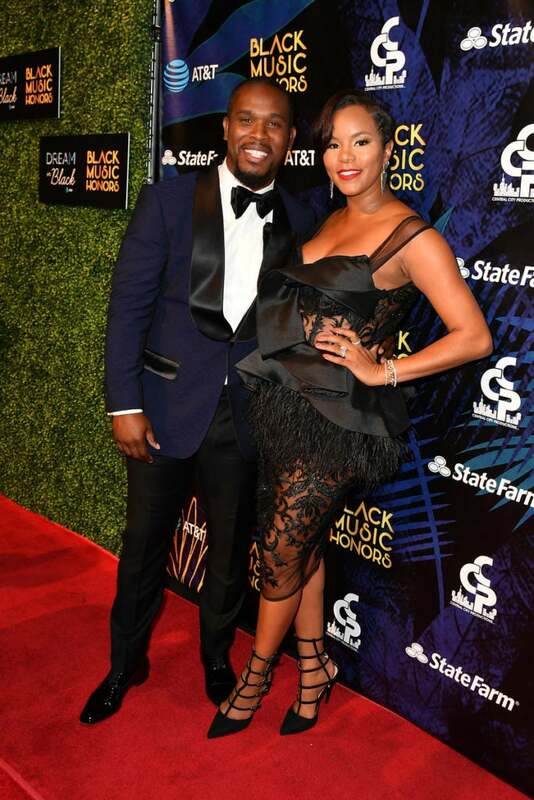 Regina Hall strikes a pose as she arrives for the premiere of "Support The Girls," in Hollywood, California. 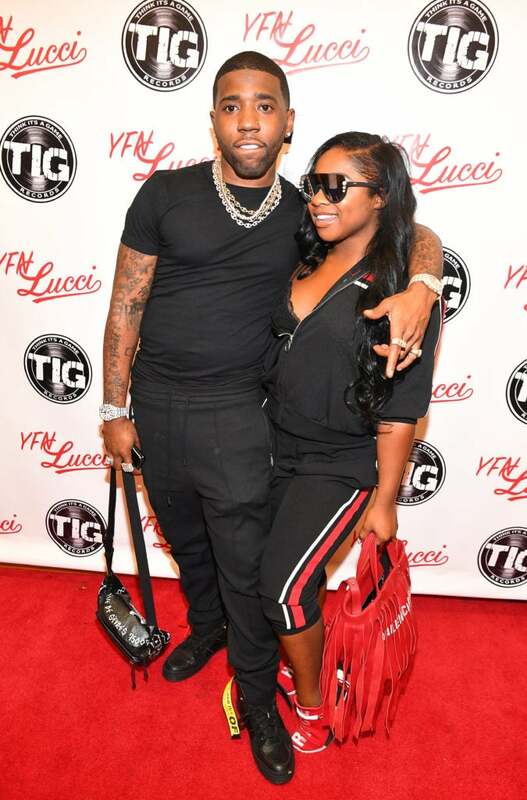 YFN Lucci and Reginae Carter attend their Back 2 School Field Day at Grant Park Recreation Center in Atlanta, Georgia. 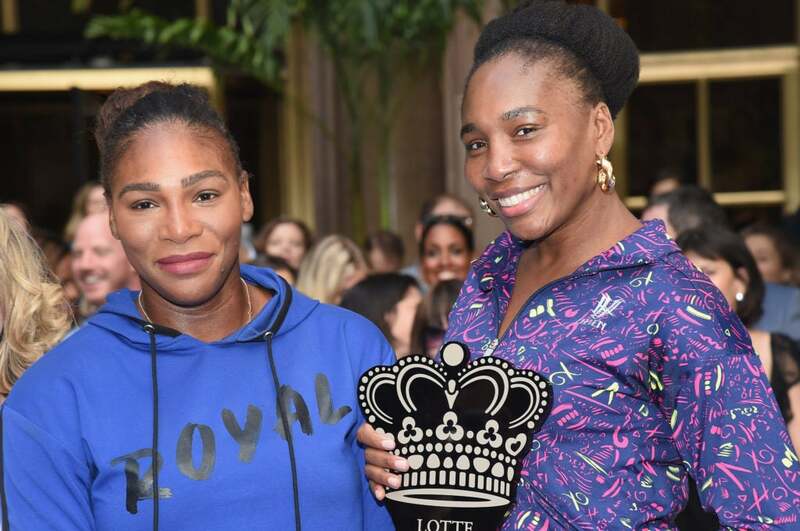 Serena Williams and Venus Williams pose during the 2018 Palace Invitational Badminton Tournament at Lotte New York Palace on in New York City. 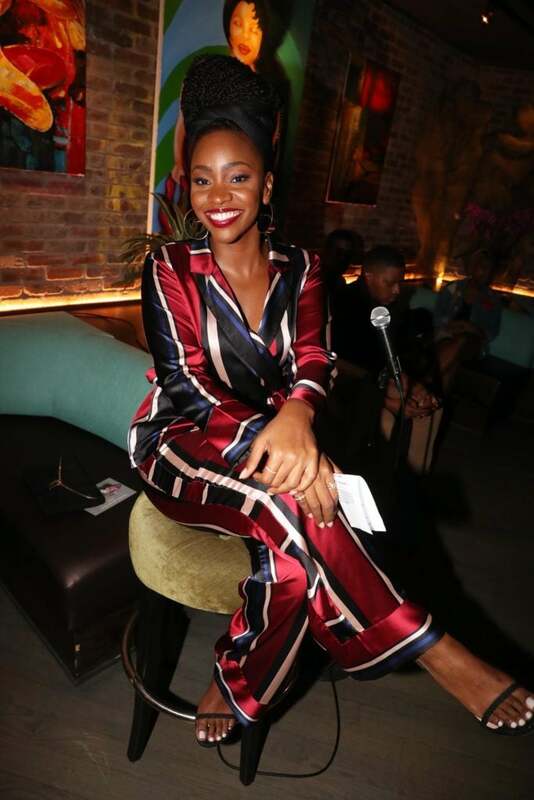 Teyonah Parris is sitting pretty as she attends Major In Concert in New York City. 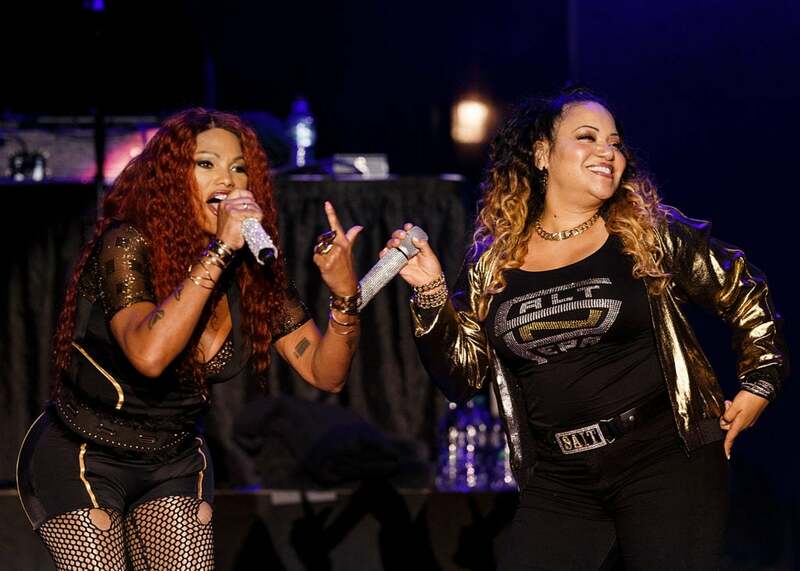 Sandra 'Pepa' Denton and Cheryl 'Salt' James of Salt-N-Pepa perform on stage during the 'I Love The 90's Tour' at PNE in Vancouver, Canada. 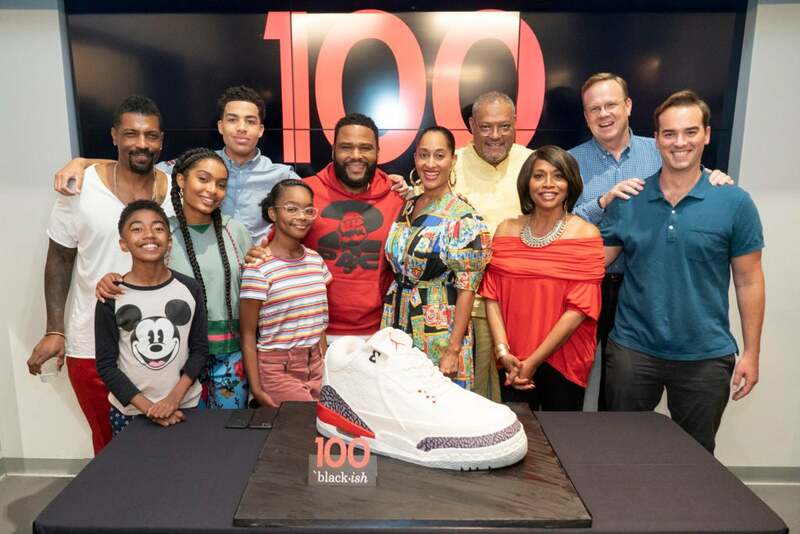 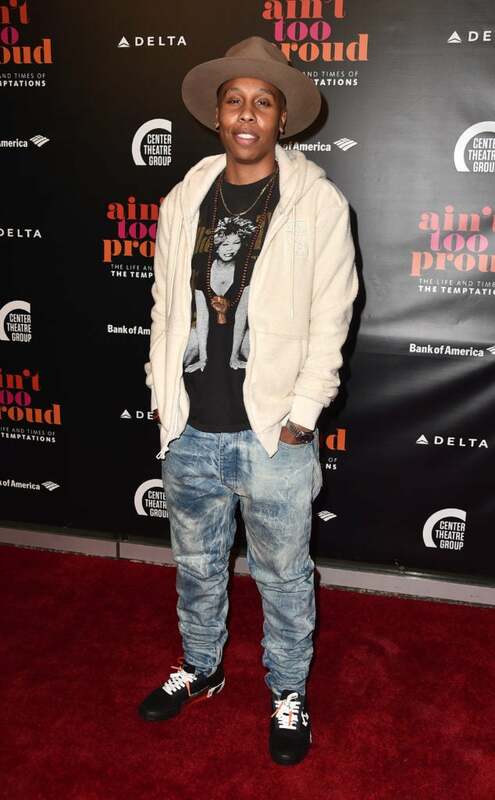 Lena Waithe poses for the camera at the Opening Night of "Ain't Too Proud: The Life And Times Of The Temptations" at the Ahmanson Theatre in Los Angeles, California. 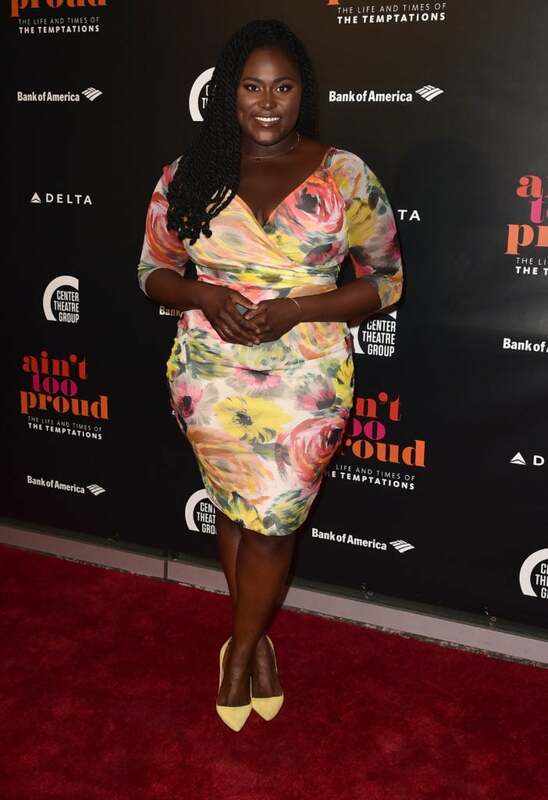 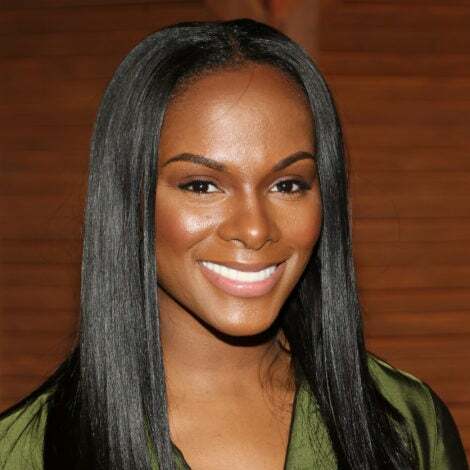 Danielle Brooks lights up the red carpet as she attends the Opening Night of "Ain't Too Proud: The Life And Times Of The Temptations" at the Ahmanson Theatre in Los Angeles, California. 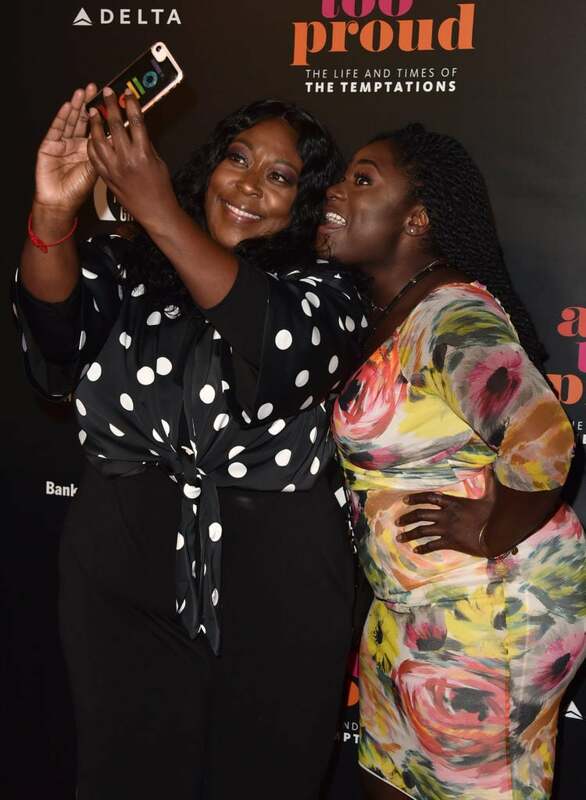 Loni Love and Danielle Brooks are selfie ready as they attend the Opening Night of "Ain't Too Proud: The Life And Times Of The Temptations" at the Ahmanson Theatre in Los Angeles, California. 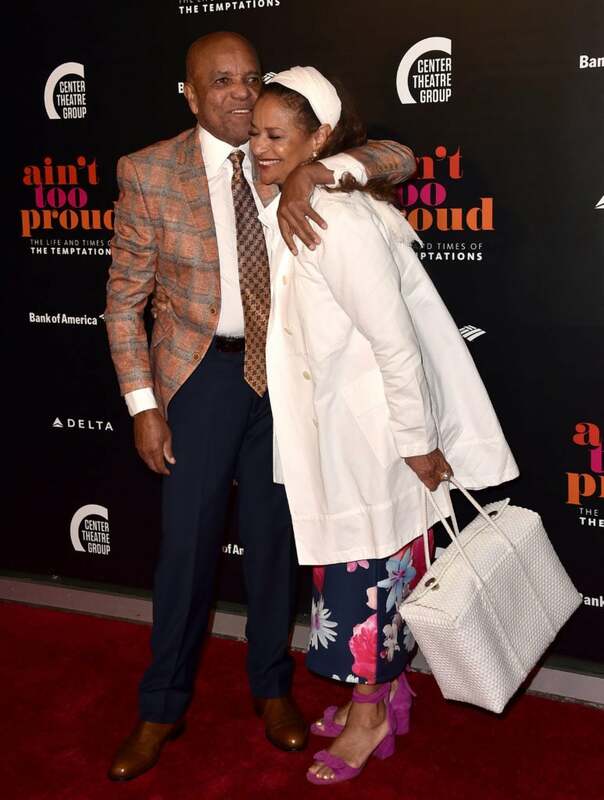 Berry Gordy and Debbie Allen attend the Opening Night of "Ain't Too Proud: The Life And Times Of The Temptations" at the Ahmanson Theatre in Los Angeles, California. 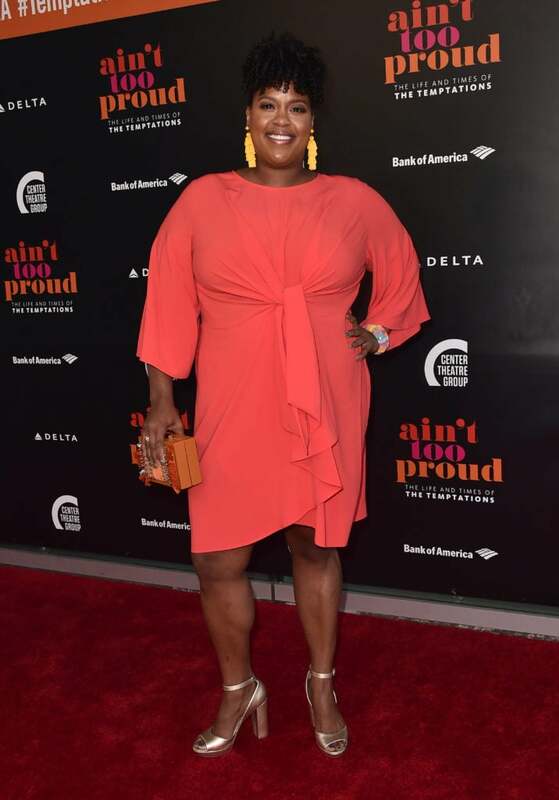 Natasha Rothwell stuns in a pretty coral dress as she attends the Opening Night of "Ain't Too Proud: The Life And Times Of The Temptations" at the Ahmanson Theatre in Los Angeles, California. 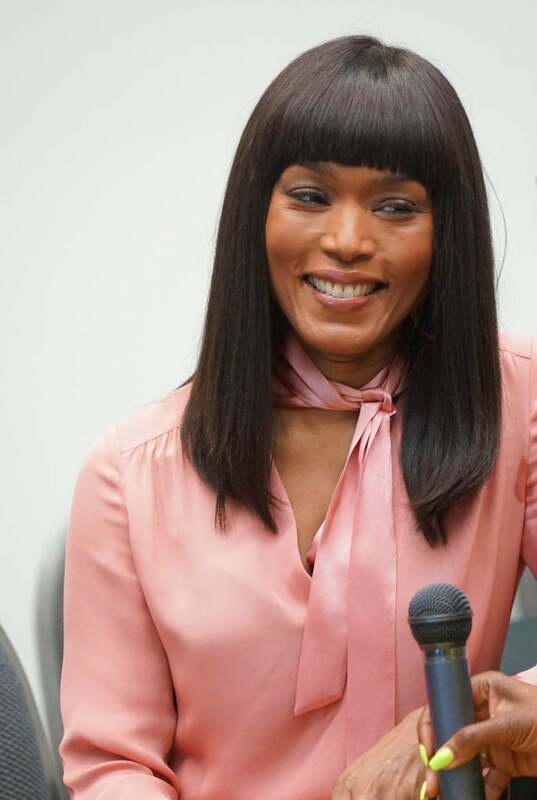 Angela Bassett is all smiles at Radio One's Women's Empowerment Expo in Detroit, Michigan. 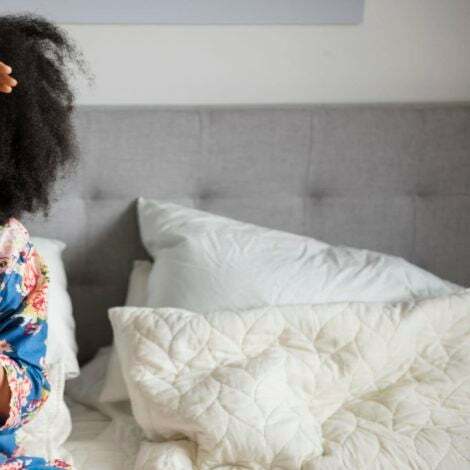 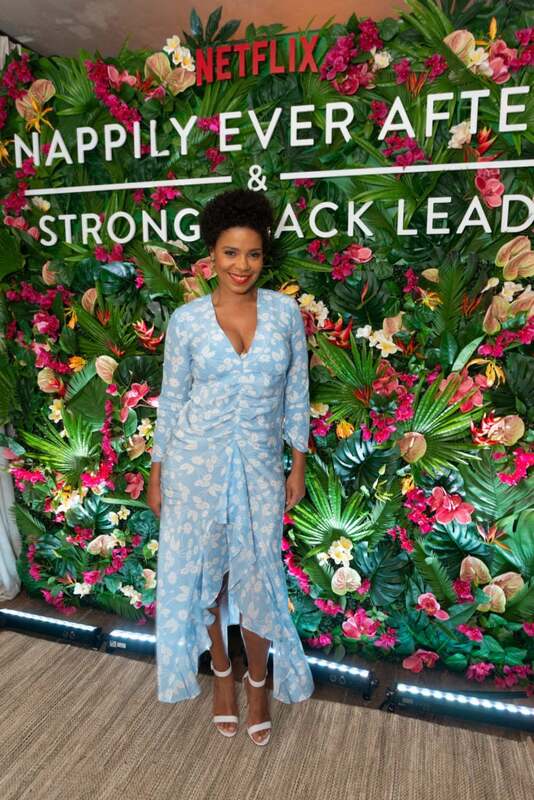 Sanaa Lathan poses for the cameras to celebrate the upcoming release of Nappily Ever After in Brooklyn, NY.